Design and functionality. 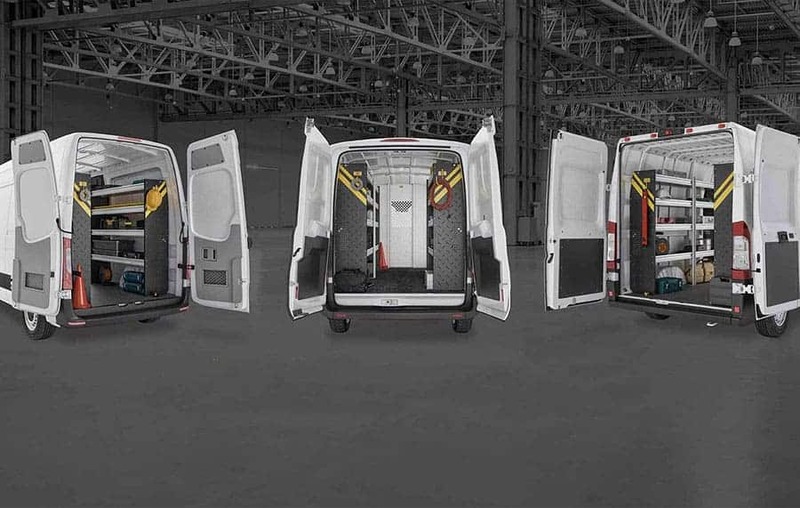 The two go hand in hand at Ranger Design, especially when it comes to creating commercial cargo van interiors that are not only visually pleasing but operate at the highest requirements necessary. 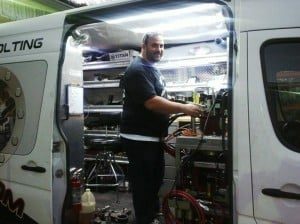 So when it came to the work vehicle of Northeast Industrial Bolting & Torque’s, President Kris Sabol, having a professional mobile setup was just as important as having quality shelving that would maximize his company’s abilities. 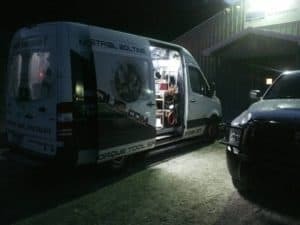 Through his mobile service, “CalibrationVan”, Sabol’s 2010 Mercedes Benz Sprinter 2500 is vital to getting his work done. 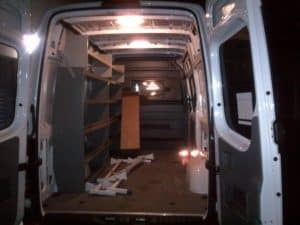 Ranger Design’s shelving for his cargo van has not only helped him make the most of his space, but has legitimized his business with its professional and clean looking look and quiet operation, he said. 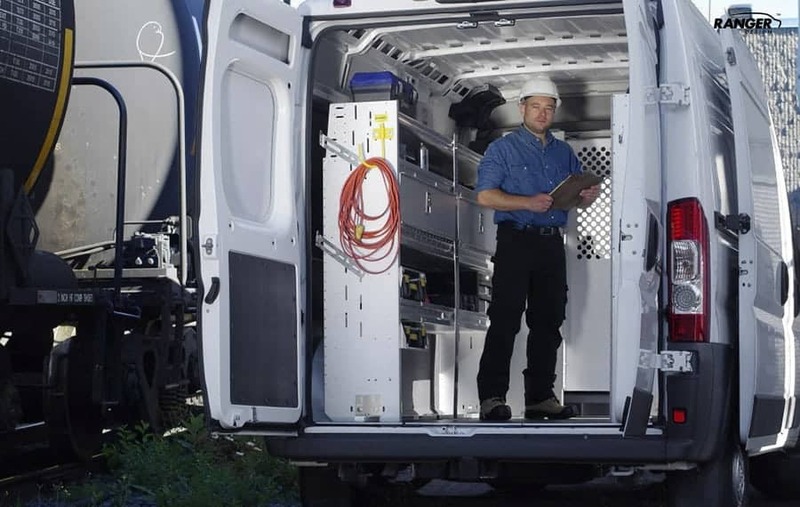 All in all, Sabol chose to go with Ranger Design for his cargo van interior because of its strength, its made-to-fit design and how it projects his professionalism to his customers – a huge step up from his old interior setup. 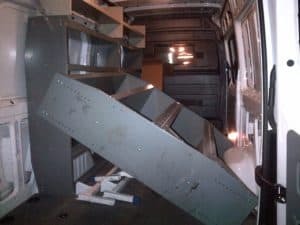 Not only did his last steel shelves weigh down his vehicle, but it wasn’t able to secure his equipment when he was operating his movable shop. 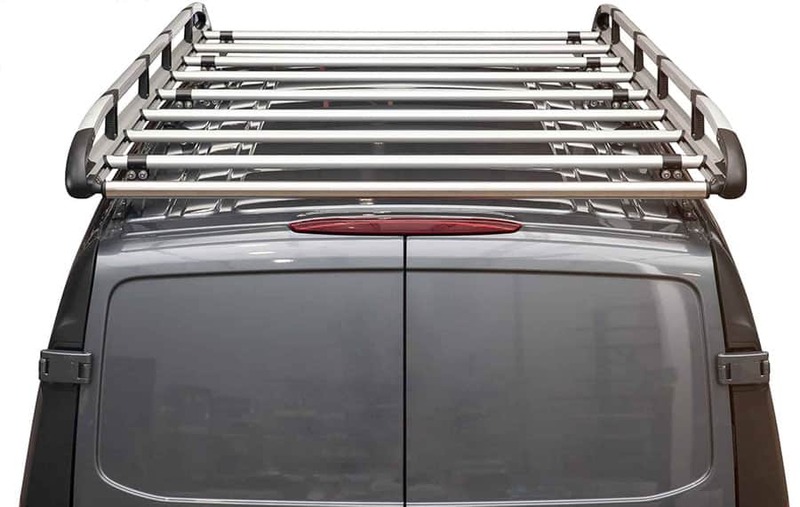 Northeast’s deals in global tool distribution, mobile tool calibration and tool repair services, so the added weight with reduced cargo security wasn’t something he wanted weighing down and rattling around in the interior out of his cargo van. 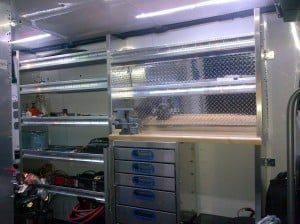 In 2012, Kris ripped the old shelves out of his Sprinter interior, and installed Ranger Design’s shelving system immediately. “It looks so much nicer, and it’s definitely stronger and better built,” he said. 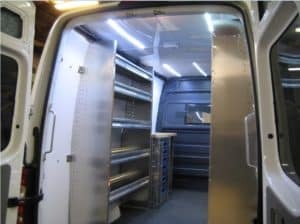 The result is a lighter cargo van that gets better gas mileage, with shelving, drawers, and storage bins that withstand the heavy weight of his product and a sleek, professional design that let his customers see the quality in his mobile business. Overall, this new upfit is a huge improvement for his cargo van interior.